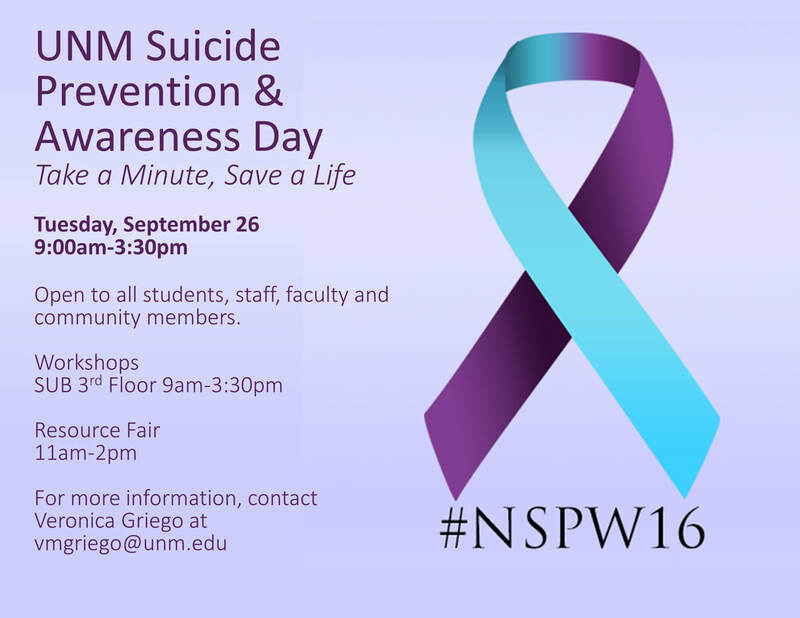 Agora is co-sponsoring an all day Suicide Prevention and Awareness workshop on Tuesday, September 26th! Join us in the Student Union Building for a day of workshops, a special luncheon and a resource fair. This event is open to all UNM students, faculty, staff and community members from all over Albuquerque. Please keep checking back for more information as we get closer! If you are interested in tabling at the Resource Fair, please email agora.jenn@gmail.com for more details. 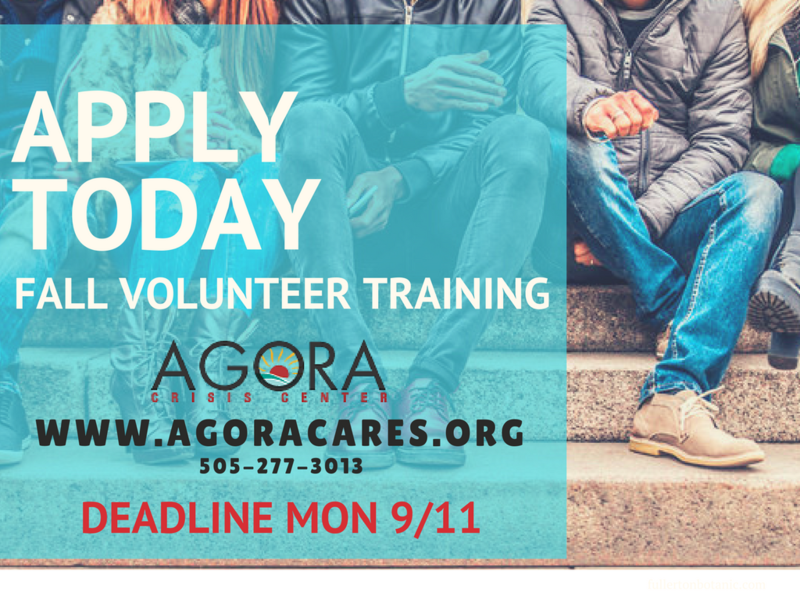 Our Fall '17 Volunteer training class is right around the corner! To apply and sign up for an interview please jump over to our VOLUNTEER page and fill and an application today. The deadline to turn in your application is next Monday,September 11th. If you have any questions please don't hesitate to email or call! Please share our Facebook event to help us recruit! Agora will be guest speaking at this year's Girl Talk event hosted by the Girl Scouts of America. We will be offering a free, 1 hour "Suicide Prevention 101" training to girl scouts of all ages. If you are interested in having Agora as a guest speaker for your organization, simply drop us a contact note!